The places he takes us, you just have to come back. Camping with Gordy in the back country of Fiordland and the Southern Alps is a special experience that is unique in the world and Gordy works very hard to make it happen with style, comfort and lots of laughs and smiles. "We keeping coming back, really it's to see our mate Gordy"
“Having fished with many guides all over the world, without a doubt, Gordy is the finest combination of fish guiding skills, conversationalist, and ability to get one onto some of the finest water you will ever see to sight fish 4-10+lb rainbow and brown trout on dry flies. I've had quite a few guides on my 7 trips to NZ, Gordy's knowledge was vital for our success thru the trip. His ability to spot fish is second to none. 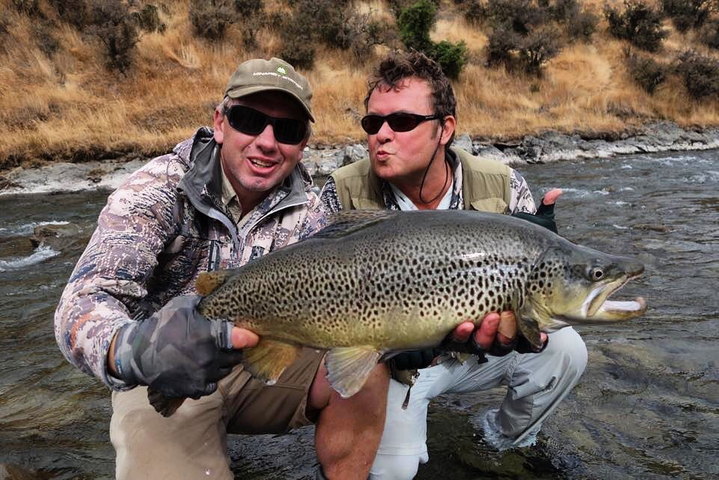 Gordy Watson specialises in drive and fly out back-country fly-fishing experiences. Fishing in locations that can only be described as 'godzone' and in crystal clear water New Zealand is a fisherman's paradise. 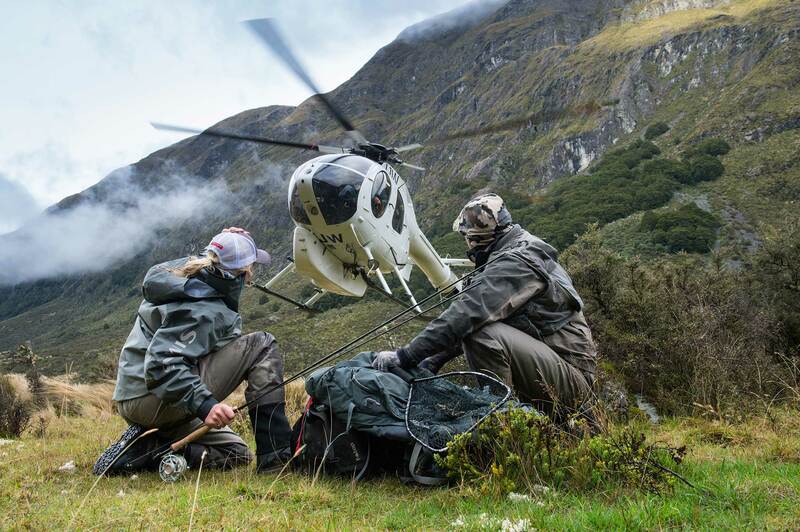 New Zealand provides the sportsman with the ultimate memorable trophy hunting experience. 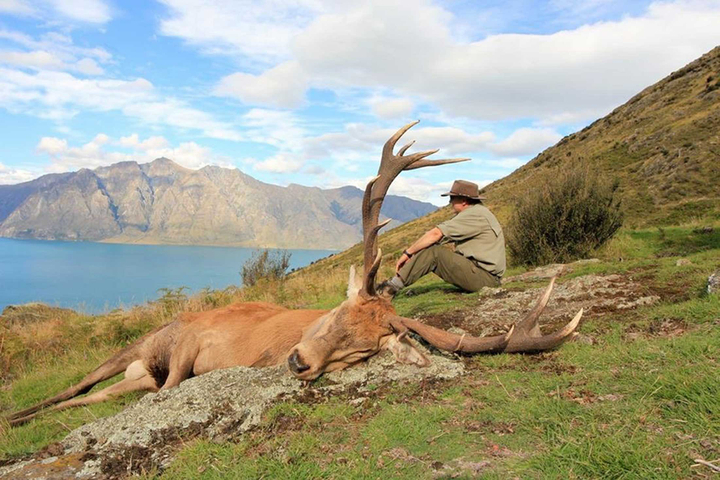 Gordy is a professional hunter based in the South Island specializing in customized packages and itineraries. Gordy’s intimate knowledge of the Southern Alps, the world heritage Fiordland National Park, our stunning glaciers, the wild west coast and alpine lakes will ensure you have one of the most memorable days of your life.